Lisa McKenzie could not be more serious. She’s talking about our region, our farming families and our communities. 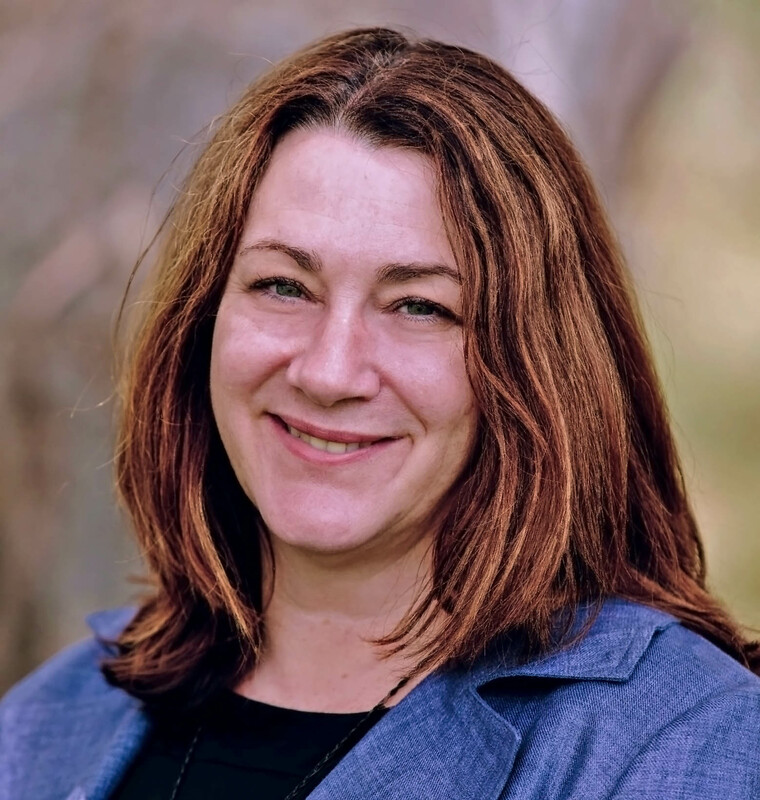 Her passion for the Goulburn-Valley and her fear for its future as she remembers back to the millennium drought is very clear. “Year of drought brought many proud and successful Goulburn Valley families – at least temporarily – to their knees. Farming families and the many towns and businesses that supported them were given a taste of what it was like to live in our region with little or no water. It was a frightening prospect,” Lisa says. As a local girl raised on an irrigated farm and later working as a rural reporter Lisa understands exactly how reliant our towns, our industries and of course our people are on agriculture and water for irrigation. More than that – she cares about the success of our region. As Greater Shepparton Lighthouse Foundation executive officer she continues to dedicate herself to making it better. 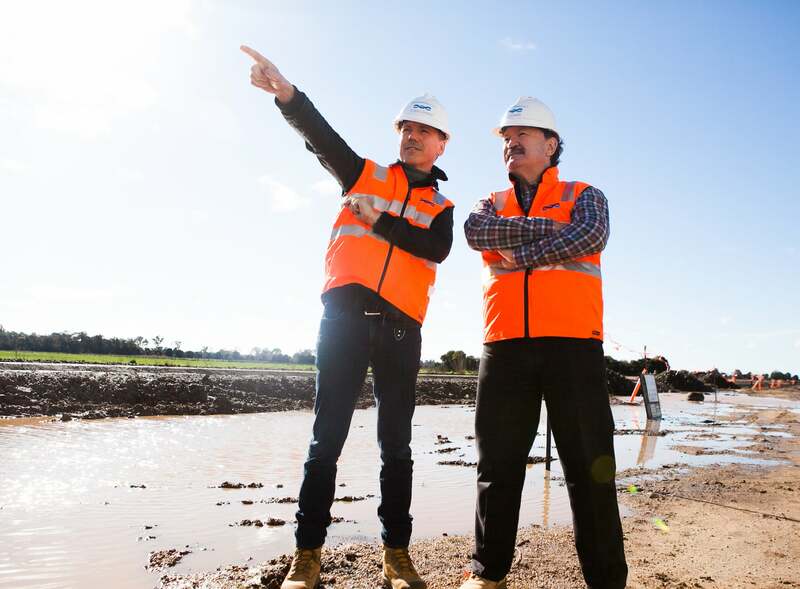 “Corresponding with the drought was the realisation that our irrigation infrastructure was in a sad state of disrepair and badly needed a major overhaul and investment,” she said. “The region faced dire circumstances and the situation required strong leadership. A group of leaders took up the mantle and lobbied the State Government with extraordinarily successful results. By generating water savings from infrastructure upgrades, not buybacks, the Project is protecting irrigators’ water, while providing creating benefits for the environment and our communities. When the Project is complete an average annual water savings of 429GL will be achieved and irrigation water use efficiency will be increased from about 70 per cent to at least 85 per cent. For farmers the Project is automating water delivery across the region. Dethridge Wheels and manual gate and channel systems are being replaced with automatic systems that allow irrigators to get water when and where it’s needed. For environmental and urban water users, water savings bring opportunities and benefits through healthier waterways. For our region it’s a significant contributor to job creation and investment. It creates hundreds of jobs for local contractors, designers, manufacturers and other water related industries. And, it’s helping grow the skills of our region’s sub-contractors. It’s the jobs the Project creates that Lisa thinks about most. Her work at the Lighthouse Foundation is supporting the wellbeing of young people from conception to career. “With community services already struggling to keep up with demand from vulnerable families battling poverty and generational disadvantage, it is hard to fathom the situation our region could have faced at the end of this period of structural adjustment without this massive and visionary investment,” she said. “Dozens of people were given work, many of them from the small communities and farming families most impacted by the drought. She said the benefits of the Project to our region were vast and were still being felt. “Not only has the Connections investment helped sustain our regional economy for many years, it has set it up to tap into the continued expansion of our markets and growth in demand for our products,” Lisa said. “Our biggest challenges now are to align our educational offering with the many jobs on offer in the agricultural sector.